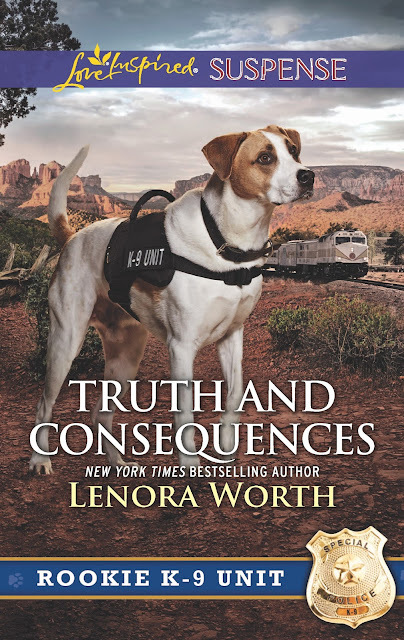 Lenora Worth writes for Harlequin's Love Inspired and Super-romance. Her books have won national and regional awards. Her Love Inspired Suspense Body of Evidence made the New York Times Bestseller List.With over 55 books published, she writes Southern stories set in places she loves such as Atlanta, Georgia, the North Georgia and Arkansas mountains, Texas and Louisiana, including Dallas and New Orleans. Lenora is married and has two grown children. I have a good friend who's cousin works with a K-9 unit, it sounds fascinating.